Guido Mosca is a Partner and serves as a Portfolio Manager for TRG’s hedge fund strategies. He is based in New York. 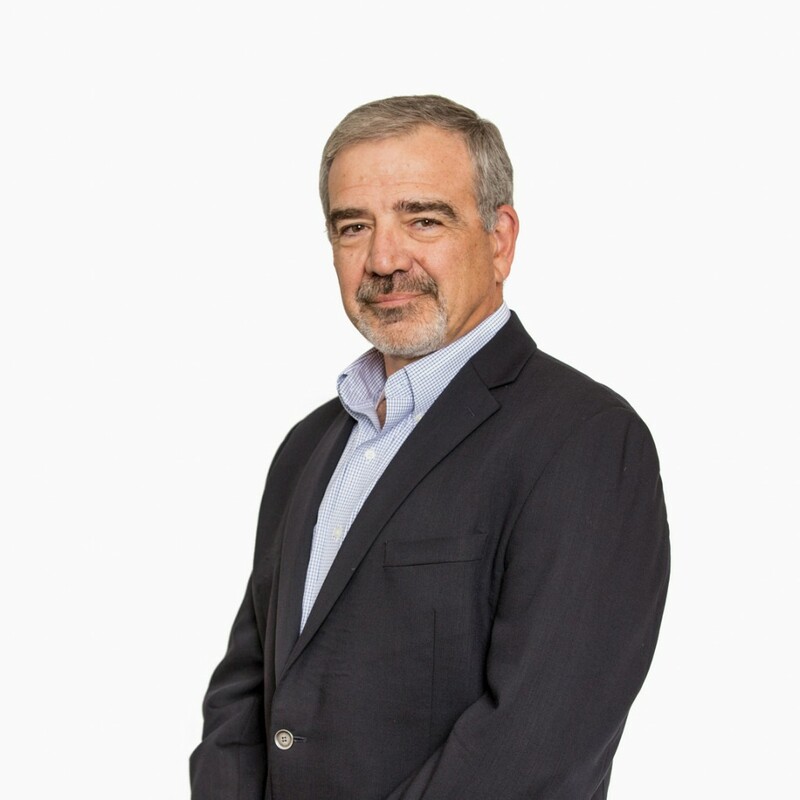 Mr. Mosca has over 20 years of experience in emerging markets finance. Prior to co-founding TRG in December 2002, Mr. Mosca was a Managing Director at J.P. Morgan, where he was Head of Trading for Emerging Markets Credit Products. While at J.P. Morgan, Mr. Mosca also served as the Head of Secondary Trading for Emerging Markets from 1995 to 1998 and then joined the Emerging Markets Proprietary Trading team in 1998. As Head of Emerging Markets Proprietary Trading, Mr. Mosca managed a portfolio of $3-4 billion with trading positions across the spectrum of emerging market securities, including debt, equity and derivatives. Before moving into emerging markets trading, Mr. Mosca worked in corporate finance at J.P. Morgan for 11 years. In addition to his work at J.P. Morgan, Mr. Mosca served for four years on the Executive Board of the Emerging Markets Traders Association (EMTA), including one year as Co-Chairman. Mr. Mosca was born in Argentina and raised in both Italy and Argentina. Mr. Mosca holds a degree in Public Accounting from Universidad Católica Argentina in Buenos Aires.